One of the biggest challenges in designing a website is creating search engine friendly homepages. The temptation always is to load the homepages with plenty of images to make the homepage visually engaging. 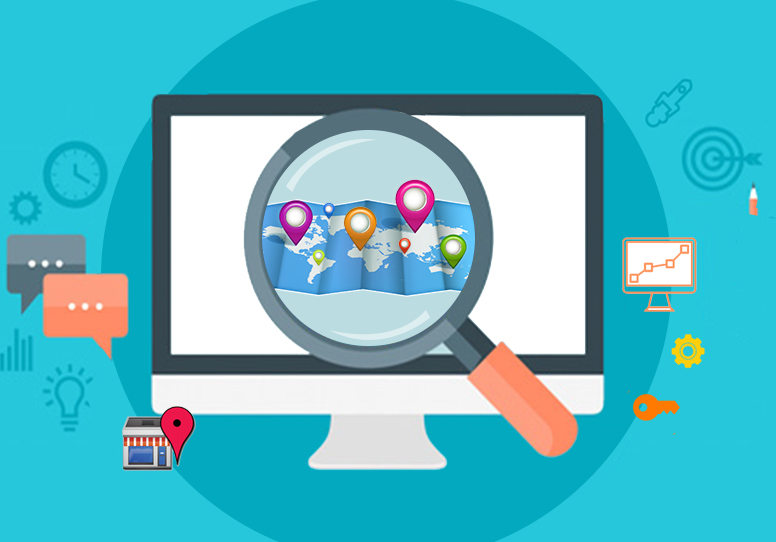 It is very important that you understand the search engine requirements while designing your homepages or else you can end up making grave mistakes that will put your homepage in a very disadvantageous position as far as online performance is concerned. Always remember that it is not enough to design visually appealing and visually engaging homepages. It is even more important to design websites that will attract visitors. Here are few basic tips that will help you create search engine friendly homepages. Do not make your homepage too heavy in terms of the file size. The file size of the homepage increases normally because of the many images that are loaded to the homepage to make the page graphically rich. You can use images to your homepage but do not go overboard. 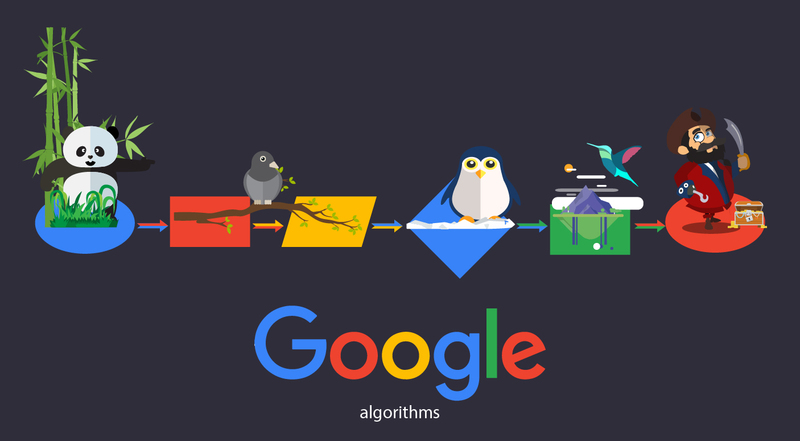 Matt Cutts teaches that even if you were to use images add caption texts along with the images so that Google bot will have some content to index. The challenge here is to balance between graphics and text. Matt Cutts encourages that websites add as much text as possible to the homepage. Keep the homepage text keyword rich but do not go overboard here again and get penalized for keyword stuffing. Besides having your navigational menu, make sure that you provide links to the other important pages of your website from the homepage text using keyword rich anchor text. If you want to improve your online visibility, you should keep to the search engine norms and make your homepage Google friendly. Google has special affinity to content and by adding unique content to your homepage you can impress Google. Work with a web design company that comes with good SEO background so that they will be able to understand the SEO requirements and provide you with homepage layouts that will allow you to add plenty of textual content without affecting the visual appeal of the page. Before designing your homepage visit websites that rank well in your niche and try to take clues from those websites. This again will help you create a unique design that is different from rest of the websites in your niche. Most importantly, prior to starting your homepage you need to make an in-depth keyword research. You will have to first identify keywords that drives traffic to your niche and only based on those keywords you should design your website. All the images that you use in your homepage and in the other pages of your website should be named using the keywords rather than naming them in a random way as image-1, image-2, etc. 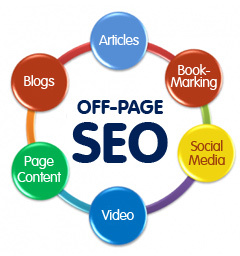 You should pay close attention to all the above fine details those will make your website search engine friendly. When you have a well structured, search engine friendly homepage all your future efforts will produce better results.